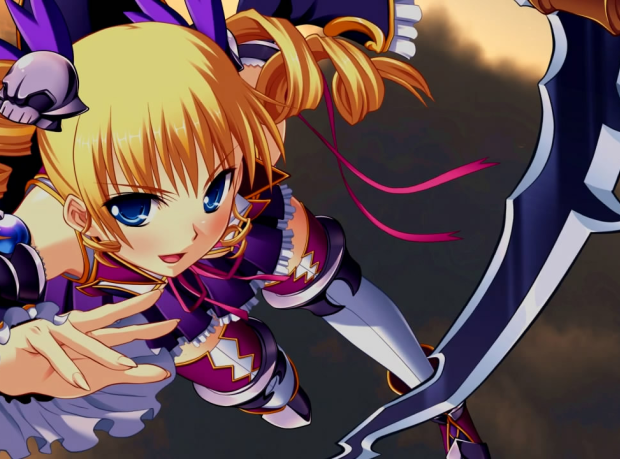 Koihime Enbu RyoRaiRai was a surprise announcement indeed when Degica Games made it last week. The original has been kicking around on PS4 and PC for a while in Japan, but had only been released on PC in the west. Here I go hands-on with the first console release of this franchise in English.